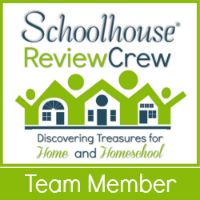 As part of the Schoolhouse Review Crew, our family has had the opportunity to try out some of the best curriculum. At times though we will get a review that is just fun and a blessing to the moms. This review is one of those examples. Our family recently received a 2 ounce sample of Pure Emu Oil as well as a set of Manuka Oil and Manuka Honey Shampoo and Conditioner. These products were from Koru Naturals, a New Zealand based company. 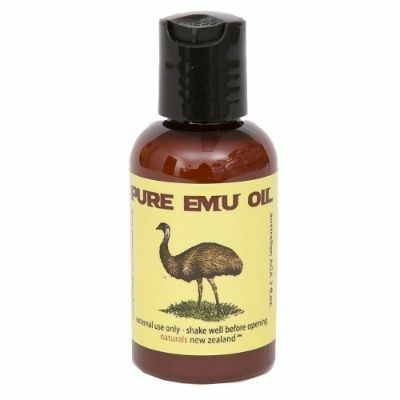 Emu oil is known around the world for its wonderful moisturizing ability. What I found in researching this oil was that Koru Naturals does not clarify their oil (a.k.a process it). This results in a bit of a cloudy appearance. The cloudy appearance is due to the amount of vitamins, minerals, and essential fatty acids that are left in their original and usable form by our bodies, because of the lack of clarifying. It is very similar to obtaining honey that has not been processed. It still has all of its natural benefits intact, which is excellent news. Unlike many commercial moisturizers, the Emu Oil is fully absorbed by the skin without leaving a greasy residue. Not only is the greasy residue undesirable and leaves a mess to get all over everything, the residue can also block pours. Our experience with this particular Emu Oil was that is was fully absorbed. Why is this important other than the mess factor? Our skin is the largest organ in our bodies. It is important for our pores to stay non-clogged. This allows the nutrients in the Emu Oil to be absorbed through our skin and also allows our body to rid itself of toxins by the pores not being blocked. In addition to the benefits on our skin, the Emu Oil can also be massaged into the scalp for moisturizing and repair of damaged hair at its very roots. 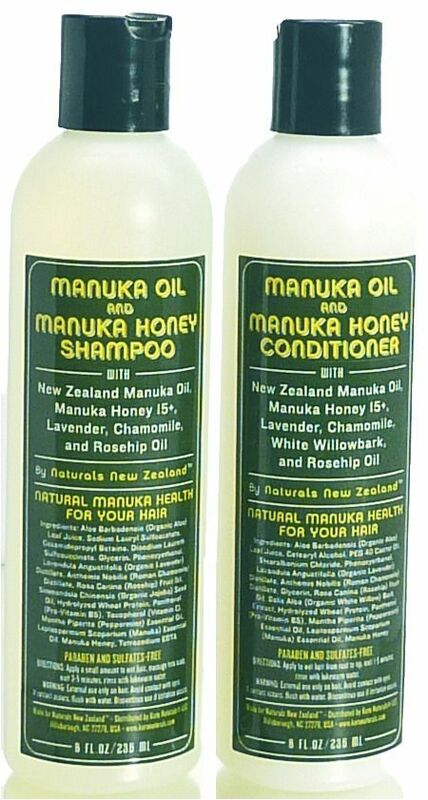 In addition to the Emu Oil, we were also able to give the Manuka Shampoo and Conditioner a try. As a naturopath, my first instinct was to check for both beneficial and toxic chemicals in these products. As I mentioned above, our skin is our largest organ. The surface area of our skin allows a great opportunity for the absorption of toxins from our environment as well as our body care products. I was thoroughly impressed with what I found. Both the shampoo and the conditioner were paraben and sulfate free. These are the greatest toxic contributors to our health in most commercial products. It is important to note that most commercial shampoos contain sulfates because of their high foaming action. So, I really believed the integrity of the company when I found that the shampoo did not produce a lot of lather. Do not be mistaken. The lack of lather is in no way indicative of a lack of cleaning potential or nourishment to your hair. Aloe Leaf Juice – Has been credited with healing psoriasis, has anti-inflammatory properties, and is also antibacterial. These are just some of the wonderful ingredients in these products. Peppermint oil is also in these products which adds a wonderful scent as well as stimulation for the scalp. I simply loved these products. As a mom, woman, and naturopath, I feel comfortable using them personally, with my family, and recommending them to clients. The ingredients are not only safe, but effective. In being a farmer’s wife and homeschooling mom, the winter months are very hard on my skin. The emu oil did a remarkable job of taking away any signs of distress, chapping, or inflammation. The hair care products brought new life to my hair. It feels great and looks great. As always I encourage you to check out what our other reviewers shared from the Review Crew. Some families had the opportunity to also try lip balm, hand and body salves, and body lotions; all from Koru Naturals.